New brides enter marriage with all gusto and joy but sometimes don’t realize how unprepared they are to settle into a new life with another person. 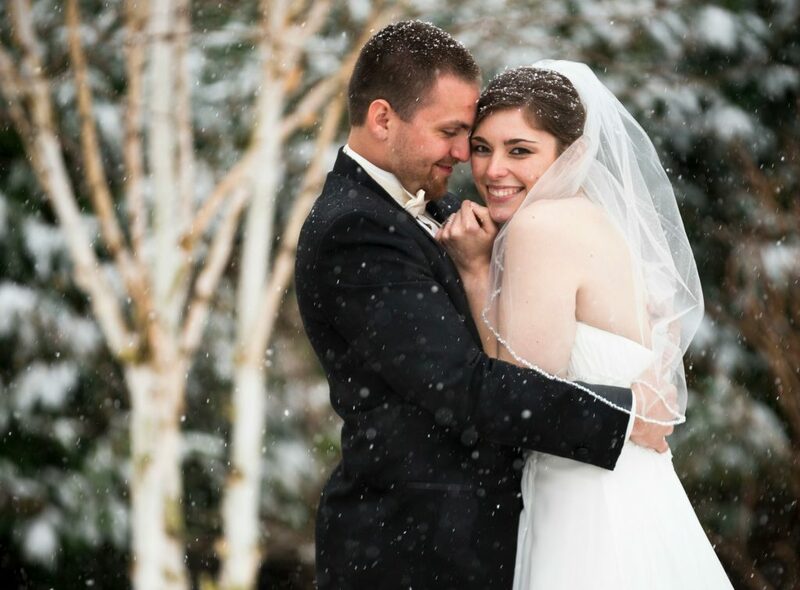 I’ve been told I get to claim the title of newlywed for a full year after my wedding last June. But I know that, as much as I’m looking forward to our first wedding anniversary this June, there’s not a magic formula for “getting” marriage that comes just because we cross that first milestone. So instead, during this first newlywed year, I’m choosing to invest in some books about womanhood and marriage so that these 365 days set the stage for a lifetime of God-glorifying marriage. Below you’ll find some of my favorites. 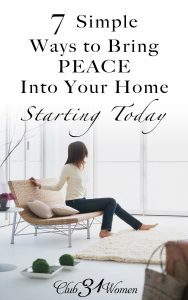 Also included in this list is one Bible study book I recommend because, if your brand-new bride season is anything like mine, you’re also adjusting to a new quiet time schedule and that can be just as big an adjustment as blending finances and fostering communication! 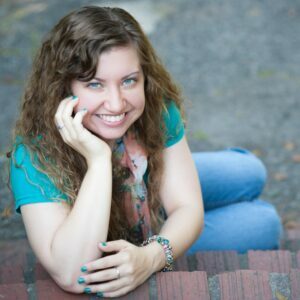 I’ve been a personality-type junkie ever since I first took the MBTI assessment in college. But if you are not, never fear; this book presents personality types with more simplicity than the MBTI, the DISC, and the Enneagram (which I still haven’t figured out). Instead of alphabet soup, Donna gives detailed descriptions of each personality in both male and female forms. Then, wonder of wonders, she offers a section on how each personality pairs with all the other personalities! Two things stand out to me about this book: Donna’s conversational, funny writing style and that last section where she pairs personality types. 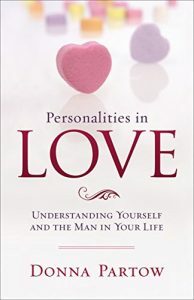 If you’re looking to learn more about your own personality, your man’s, or how your personalities fit together, this is a great resource. I especially appreciate her Biblical standpoint about how, even though some personalities may conflict more than others, personality is a marriage-enhancing element, not a marriage-murdering one. 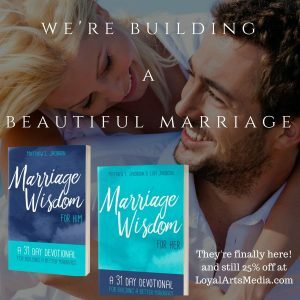 This book is written by a variety of authors; some chapters are more engaging than others, but I enjoyed reading the different perspectives, all aligned with biblical principles on marriage. Bonus: there’s also an app with twelve devotional readings and correlating activities that go along with each chapter. Gary Thomas is a new favorite author of mine. 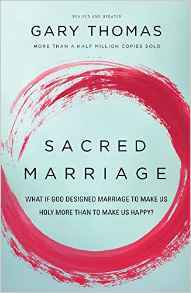 I’ve read The Sacred Search and Sacred Influence by him, as well, but Sacred Marriage is my favorite because it changed my viewpoint on marriage. What if God designed marriage to make us holy more than to make us happy, indeed? 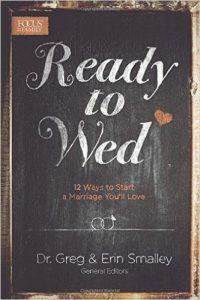 I highly recommend this book to any and all newlyweds. This book will challenge you to see your covenant love as a call to not only love your husband but also the God who gave you to each other. 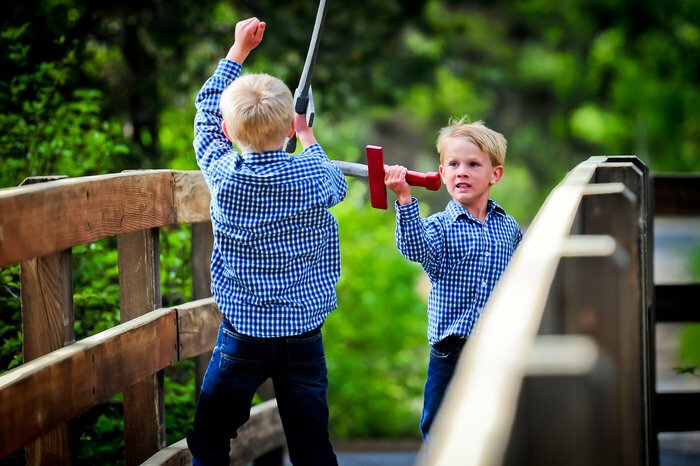 As an aside, some brand-new wives may find Sacred Influence a more practically relevant read because, while springboarding off of Sacred Marriage, Sacred Influence is geared toward wives with husbands who are unbelievers, have anger issues, etc. I had the privilege of working through this Bible study book with a group of women in my small group! 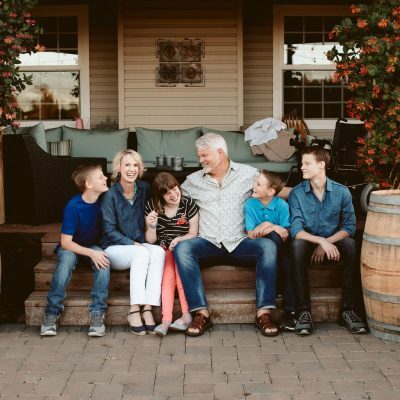 Not only did I benefit from the community of meeting every other week with like-minded local wives, I relished Priscilla’s walking us through the principle of the Sabbath. With a journaling format, Breathe invites us into different Scripture passages with interactive study questions. 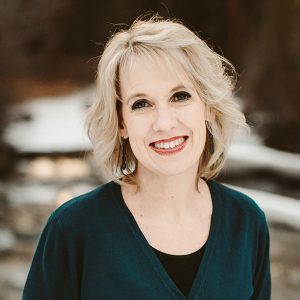 Something I and the other women often remarked was that we struggled to move forward after one or two questions; they were just too deep not to dwell on for a day! So if you’re looking for a quick read, keep looking. 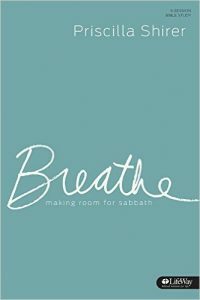 But if you’re adjusting to a new schedule and struggling to find a consistent daily quiet time, pick up Breathe. Maybe even invite other new wives to walk through it with you. There’s no better way to invest in our marriage, after all, than realigning our heart with the truths of the gospel. This classic title on biblical womanhood holds a treasured place on my shelf. Its dog-eared pages are proof it has spent time off my shelf, as well. Written to her daughter Valerie as a wedding gift, this book is my favorite of Elliot’s. I highly recommend it to all women wanting to enter into a conversation with one of the spiritual giants of our age. 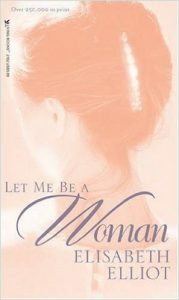 Covering such broad topics as feminism and marriage, Let Me Be a Woman will be relevant to all Christian women. I think it is all the more special to me now that I am a new wife. 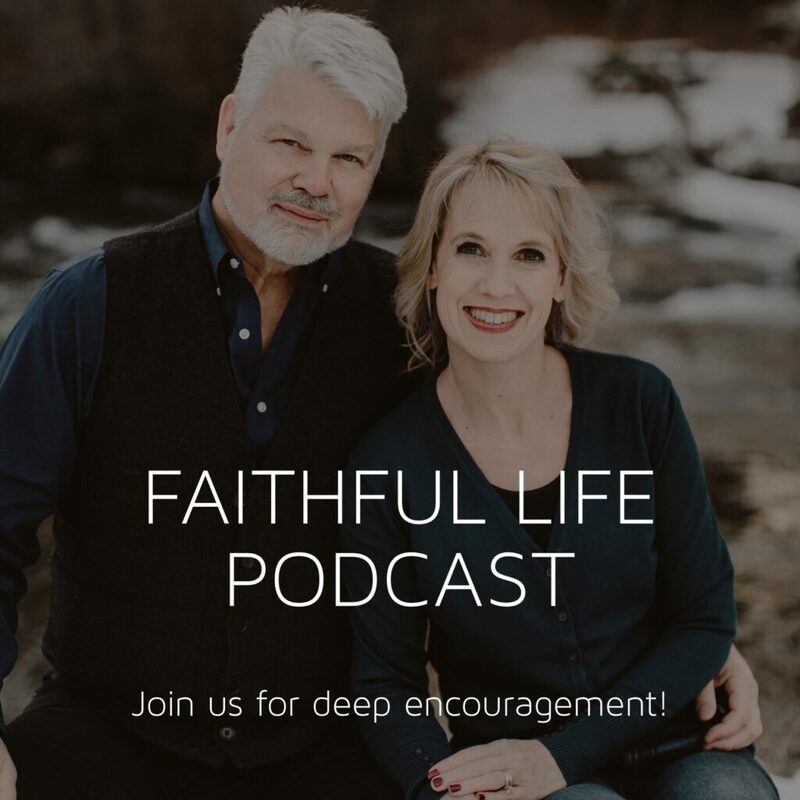 The witty, personal tone encourages me and makes me want to lean in all the more to hear what Elisabeth would teach me about being a wife, womanhood, and more. Leave a comment below with your own perspectives on these titles and/or the newlywed season. I’d love to hear what you think! Kelly, thank you for the recommendation! That sounds like a great one!